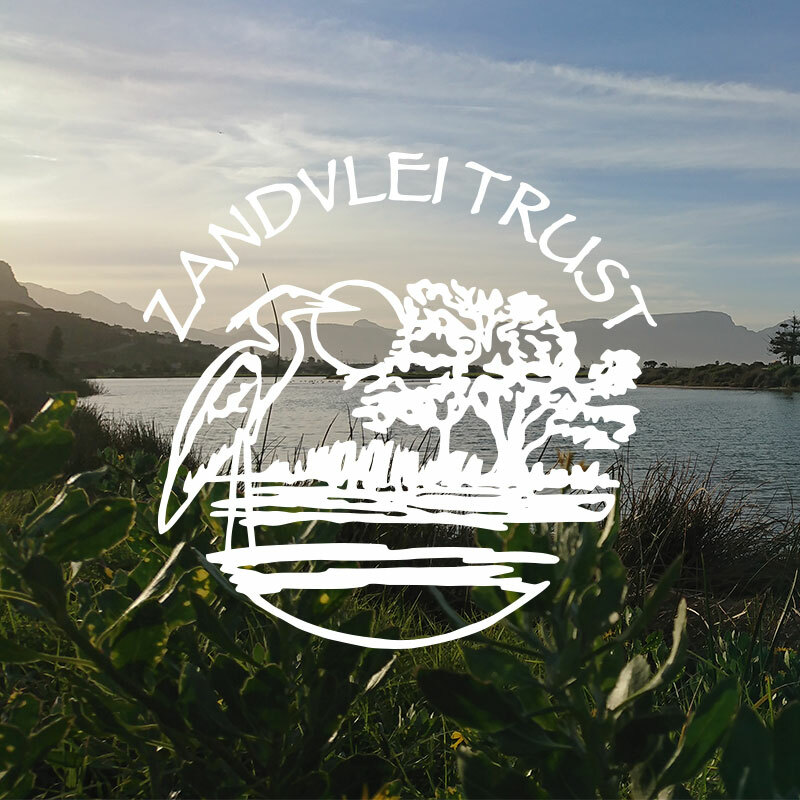 Donate by making a once-off financial contribution to the Trust. If you have a particular purpose in mind then please let the Trust know about any personal preferences you may have regarding the expenditure of your money. On the checkout page, please indicate who the donation is from and which project the donation is for.